Our number one rated lobbying team is both eager and determined to meet the needs of our valued clients. 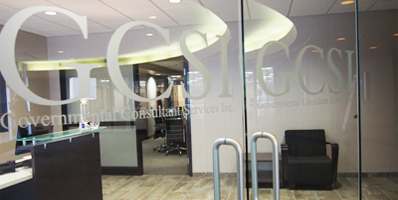 GCSI employs proven strategies specifically refined for each entity we represent. 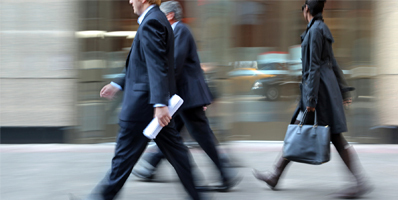 Our leading lobbying team has over 150 years of combined lobbying experience and is prepared to deliver for you. At times it may be advantageous to have a public relations effort that complements our lobbying activity. GCSI has access to the top rated public-relations firms in the state if needed. GCSI provides training to deal credibly with all parties in a time of crisis. The firm guides clients through an issues management process, identifying potential crisis areas, formulating strategies for avoiding crises and for handling those that do arise. 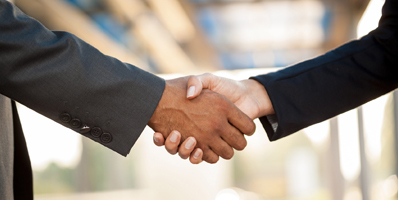 GCSI has a proven track record of successful coalition management for a variety of entities. GCSI routinely helps clients identify opportunities to collaborate with other government stakeholders to benefit a desired outcome. GCSI can enhance the brand of your business in the eyes of state government. We can assist in the preparation for and navigation of state government RFPs. We can actively search for new opportunities with state government to help expand your business if desired. 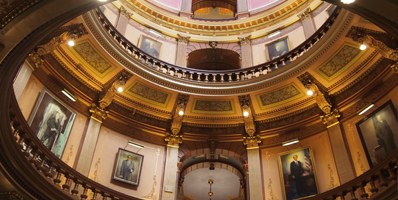 GCSI tracks all bills and resolutions introduced daily in the Michigan Legislature. GCSI is in a position to promptly notify clients of any measure that potentially impacts their operations. 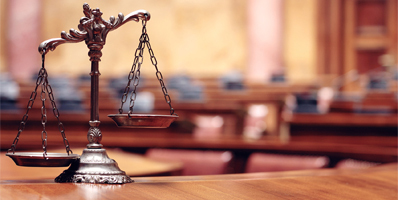 GCSI has access to the State’s top legal experts if needed to enhance our effort to service clients. 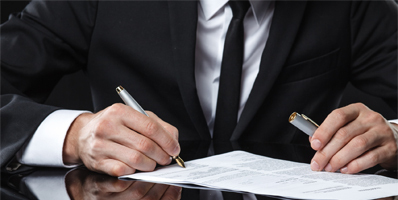 GCSI has the ability to help clients develop and implement a detailed plan for enhancing, creating, or maintaining a highly respected profile in the eyes of state government. 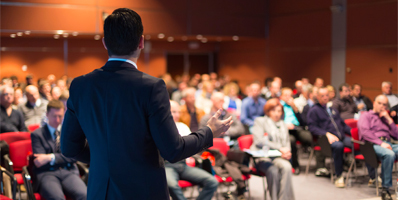 GCSI can use our experience to make your desired event both meaningful and successful. 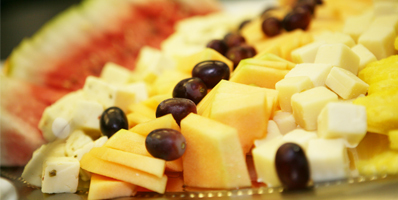 We offer the finest facilities in Lansing that can be utilized for your specific purpose or need. GCSI provides support services for many leading associations. 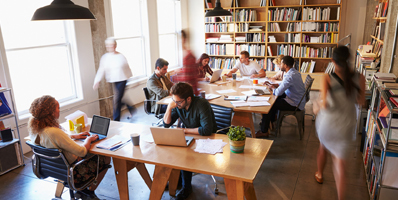 Services include, but not limited to, membership expansion and retention, database support, website development, online tools, event planning and facility resources. 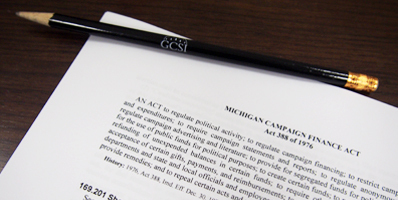 GCSI experts gladly assist clients to ensure compliance with Michigan lobby law and campaign finance rules prescribed by the Secretary of State. 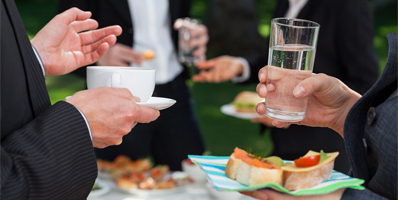 More than 250 political fundraisers and receptions occur during a two-year election cycle. GCSI represents clients at most all of them, recognizing political events provide excellent opportunities to engage lawmakers informally and bolster clients’ stature in Lansing.